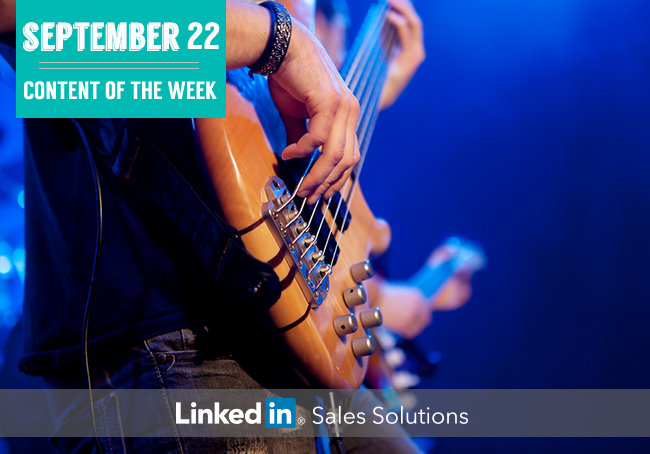 Discover the social selling posts trending on LinkedIn: Be a Rock Star Candidate, Overcome ‘Get Back to Me Later,’ and Use Social Media for Lead Generation. Rock star sellers are always on the move. They are connecting with prospects, building their network, and establishing thought leadership, all while learning the latest social selling tactics and insights. If you were on the road, or were busy building your prospect fan base, you may have missed checking Pulse this past week. If so, there’s no need to sing the blues because we’ve got you covered. From how to identify rock star candidates, to building a B2B social selling playbook, to bringing down the house when a prospect says ‘Call me back later,’ here are the posts that were earning clicks and shares on LinkedIn in the last week. Over the past two years, Ryan L. Ball, Head of Enterprise Sales, EMEA at HubSpot, has interviewed over 250 sales candidates for HubSpot’s Dublin operation alone. Are they curious? Do they want to dig deep when learning about the job? Can they close me? Are they able to convince me about their value and ask for the sale? How do they talk about their favorite hobby? Is the passion in their voice when they talk about their hobby similar to when they talk about the job? Is this someone I can see myself working with closely? Will my team want to work with them? Social media gives sales professionals the ability to connect with their prospects in new ways. In this post published on LinkedIn, John White describes how to use B2B social selling to generate more leads for your sales funnel. Build sharing karma by sharing the content created by your network. 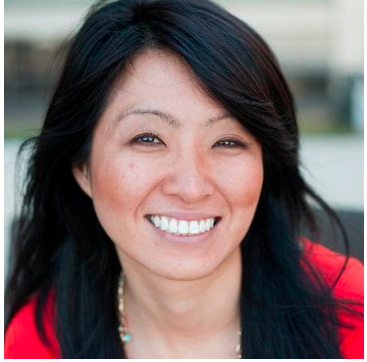 Use your LinkedIn profile to reinforce your brand image. Create content to build your sphere of influence. To learn the other six B2B social selling strategies recommended by John, readUse These B2B Social Media Engagement Tips to Generate More Leads. Understand the status quo of the prospect’s organization. Create a pre-determined set of executive-level outcomes at risk if the status quo continues. List specific threats, problems, and missed opportunities that put each outcome at risk. Align the strengths of their solution with the “new” needs of the prospect.